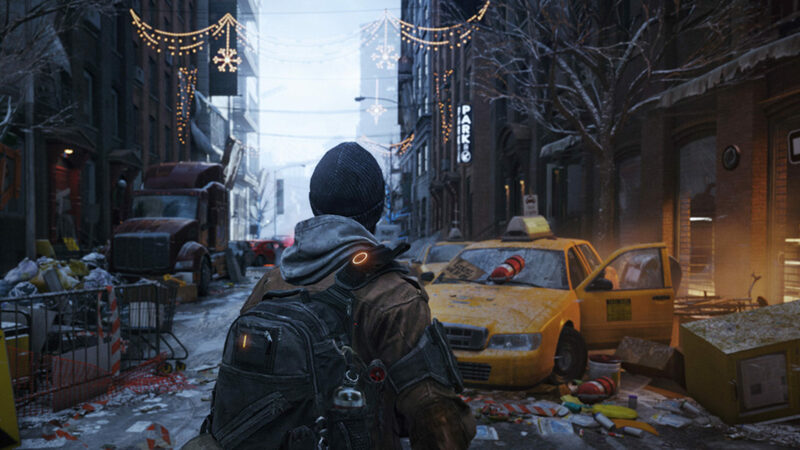 Is The Division Going To Be A Flop? This past weekend I finally got to get my grubby paws on The Division while attending the rAge 2015 Gaming Expo (in South Africa, for anyone confused) and after playing through what is pretty much the code from E3, I have a much better idea of what to expect from the game but let’s be clear, this isn’t a hands-on preview post. What I really want to think about, is what the headline suggests. Do we have a potential flop on our hands? What I can tell you right off the bat is that I was quite impressed with how the game handled as a whole, the controls felt good, the movement and character weight felt nice and the shooting was not quite what I expected, but in the good way… I think. There is a heavy RPG-like feeling to the action, in that firing at enemies popped off damage numbers from their bodies, and it was far from the sort of scenario where you fire off a neat burst of 5-7 rounds into an enemy and watch them go down, as is the case with your other standard modern shooters like COD or BF4 these days. The visuals on the Xbox One build we played were incredibly blurry though, due to what seemed like a low res being upscaled, maybe 720p or even less I’m not sure, but in this case I’m going to completely chalk it up to being very early code and not worry about it too much yet (I’m not going to hold my breath for 1080p on XBO though). We played as 3 people together, but were one of 4 teams playing, all tasked with getting into a PvP area so that we can extract our sweet loot. In the real game you can like talk to the other people and get along, but in this case they told us the comms weren’t really up, so we must just go monkey-balls on each other, which we did. I’m not going to get into the specifics of what we had to do and how it worked, because there’s been enough of that this year already and I posted that official video here for you to see. What I do want to bring up is that if felt very apparent to me very quickly that this game has a massive amount of potential for fun, exploration and experiences with friends… but in order to get that experience, Ubisoft is really going to have to nail every aspect or the game, or it may just all fall apart.